Our exclusive Tours in New Zealand are designed to give you an incomparable holiday experience. We work with the very best tourism operators throughout the country, with a range of exclusive tours and 5-star boutique accommodation to choose from. Our Luxury Guided Holidays are fully customisable, so if you want to add or change any details, we will make it happen. Our expert team has worked hard to ensure that no two packages are the same. This allows you to choose a unique itinerary best suited to your desires. 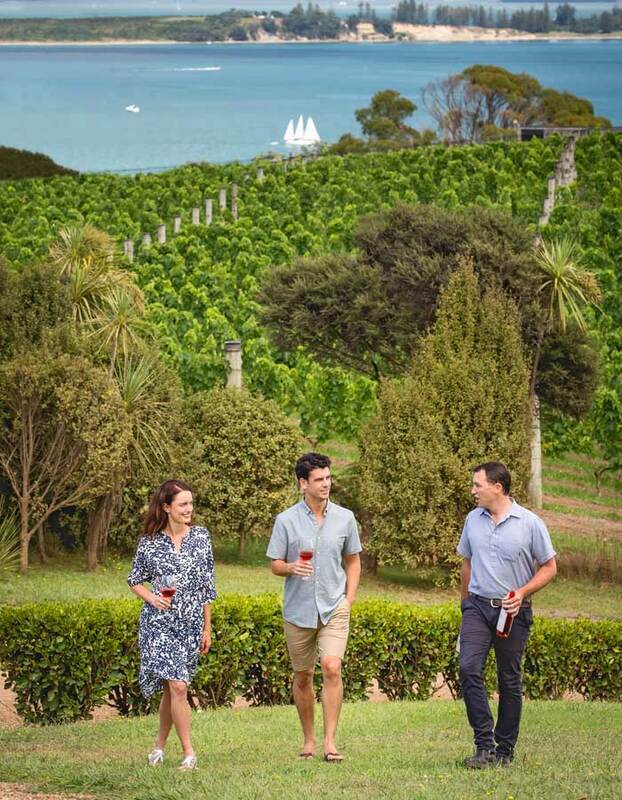 From gourmet winery tours to private helicopter flights, there is no better way to experience the best of our country than with a personalised guided holiday. This will be the vacation of a lifetime! We work with the best accommodation operators New Zealand has to offer. You can pick and choose where you wish to stay, including a mix of 5-star hotels, boutique lodges, luxury hideaways, private holiday homes, luxury estates, wellness retreats, back country lodges, exclusive farm stays, resorts, special interest resorts such as golf resorts or hunting and fishing lodges. We really can cater for your every need and desire. With the presence of picturesque landscapes and thrilling adventures, travelers should expect that accommodation in every part of the country to be exceptional. Working closely with your own private travel consultant, discover what our country really has to offer! There is a huge array of things to do! Popular options include exclusive golf tours, wellness experiences, body and soul rejuvenation, private boutique wine tours, exclusive hunting and fishing trips, private ski and heli ski tours and adventure tours including scenic helicopter flights, skydiving, jet boating, bungy jumping and more. Whether travelers prefer an adventurous or carefree vacation, our experienced travel and tour organisation guarantees various options for leisure sightseeing and exclusive experiences. 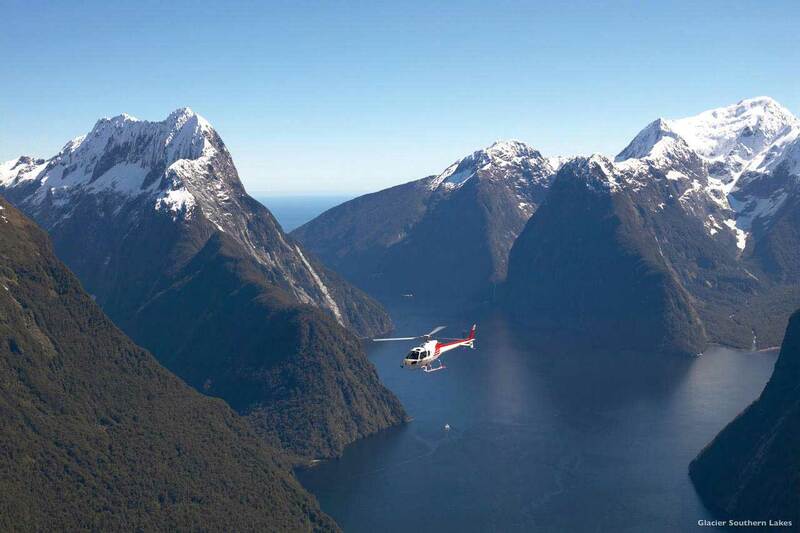 All types of travel options can be included in your New Zealand Luxury Tour. Your private tour guide will chauffeur you around the country in a luxury vehicle suited to the number of people you are travelling with -from a luxury sedan or SUV to a luxury coach. We can also organise chartered fixed wing and helicopter transfers to and from destinations and your accommodation. If you fancy driving some sections of your holiday yourself, your consultant can also organise sports cars and luxury vehicles so you can experience some of New Zealand’s most scenic and thrilling roads first hand. Anything is possible, there are no limitations here – your consultant will work with you to create the most amazing experience. We can curate the perfect luxury holiday for any number of people. Couples wanting a romantic getaway, anniversary celebration or honeymoon! 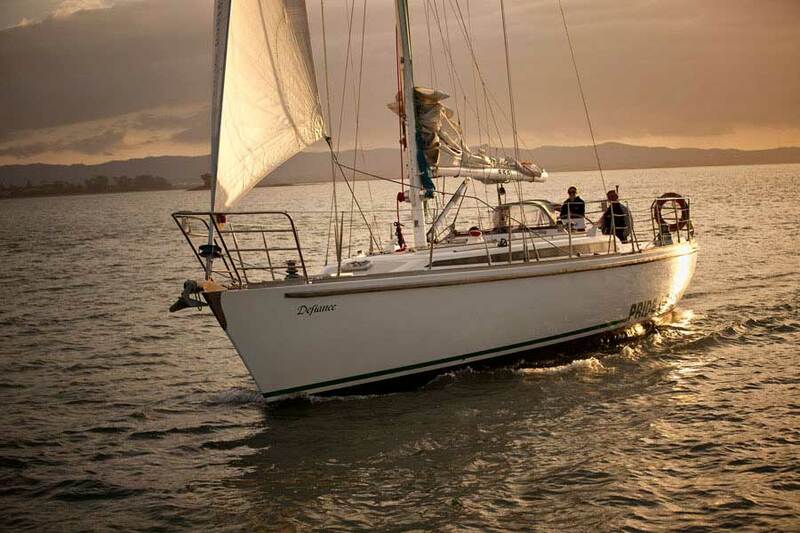 Your guide will be a New Zealand native and expert and their job is to cater to your every need. Starting with airport collection, your guide will deliver you to all accommodation, provide interesting commentary between destinations, provide drop-off and collection from restaurants and also deliver you to all organised tours, ensuring you do not need to worry about a thing. Your guide will share insider local knowledge and help you find the best viewpoints, the most scenic walks, the most reputable restaurants and high end boutique shops. Finally, your guide will customise your tour to suit you in every way. If you have a particular interest in history, culture, geology, wineries, wildlife, photography, etc., your guide will tailor your holiday to include a wealth of knowledge about your area of interest. Though we provide example luxury tour itineraries to get you started, your private consultant will ensure your luxury tour suits your interests. • The organizers of the package tour ensure its clients that their holiday is private, and there will be no other group of people on the trip. • The tour guide with a signboard will pick up the travelers from the airport upon arrival, and drop them off on their departure. • The tour guide will act as the driver, and the travelers are not obliged to offer any fees since the package includes fuel and rental car fees. • The package tour does not include travel insurance. • There are additional costs on the package tour including domestic or international flight fees, some meals which are not included in the package, travel insurance, and optional activities. Your New Zealand tour will be carefully designed to surpass every expectation, and we will work with you until your itinerary matches exactly what you hoped for. No detail is too small to consider! If you truly want a bespoke experience, we love working alongside you or your organiser to design a fully customised adventure. Just get in touch with us, and we will schedule a time to discuss your ideas and desires so we can begin planning the trip of a lifetime. Our team is based here in Wanaka, New Zealand, and we have travelled extensively throughout New Zealand. We provide hands-on assistance through every step of the planning and booking process, and we have a vast array of knowledge about New Zealand that we call upon when crafting every itinerary. Our organisation offers tour packages for travelers on what the country has to offer. We have been operational for over eight years with a team consisting of exceptional, well-traveled and experienced travel organizers. Our vision is to deliver an incredible and unique holiday for travelers with high-quality customer service, expertise, knowledge, and passion. 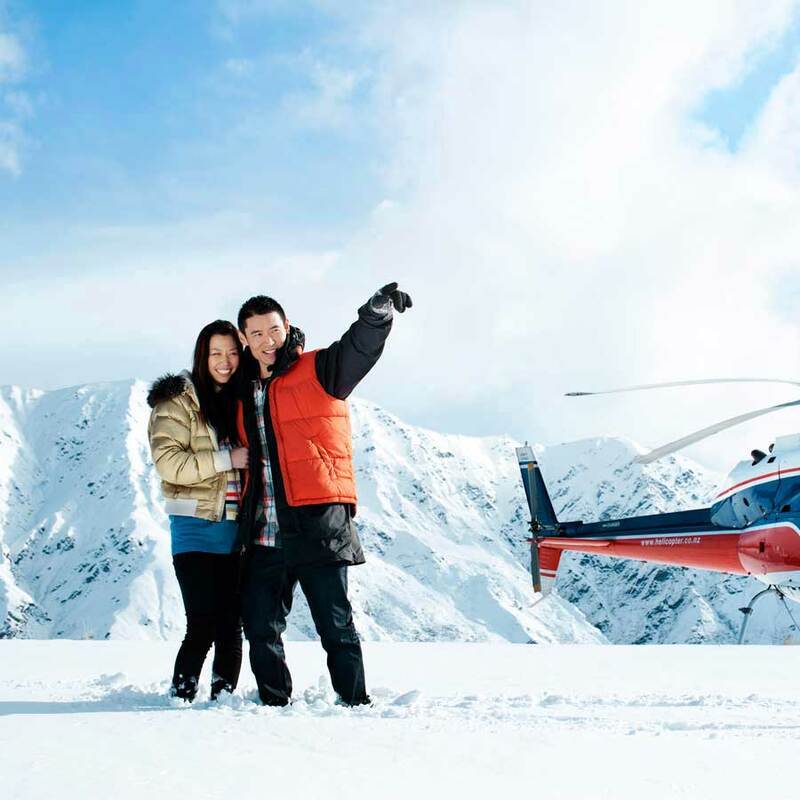 Packages offer travelers the chance to see top destinations such as Lake Tekapo, Fox Glacier, Franz Josef Glacier, Dunedin, Christchurch, Bay Islands, Rotorua, Taupo, Wellington, and Nelson in the North Island. Why choose the New Zealand Guided Tours rather than other travel organizers? •	Efficient – Interested travelers will receive their detailed quote in their emails within 12 hours. •	Diligent – The organizers check the itineraries of their clients thoroughly to avoid conflicts and ensure accuracy. •	Personal – We take pride in treating our clients like family, and guarantee that their holiday will be exceptional and unforgettable. •	Transparent – We include all costs and details of their holiday to avoid unnecessary surprises. Your happiness is our priority – so let us know what we can do to make your luxury vacation the best it can possibly be! The indigenous Eastern Polynesian peoples, commonly known as the Maoris, considered New Zealand as The Land of the Long White Cloud. The country offers geographically diverse picturesque panoramas of snow-capped mountain terrains, unsullied beaches, immense plains, abundant forests, and dramatic geothermal fields. New Zealand is an island country in the southwestern Pacific Ocean and located east of Australia. There are only approximately four million inhabitants. Experts and scholars believed that New Zealand is one of the last landmasses where humans settled due to its remoteness. It is made up of two main islands – South Island and North Island – and numerous smaller islands divided by th 23 km wide Cook Strait. Historians and ethnologists from the nineteenth and twentieth century believed that Kupe, a Polynesian explorer, first discovered North Island in the year 925. Legend stated that he disturbed a massive octopus which led him to the discovery of the Cook Strait. However, some scholars thought that constellations and ocean currents served as his navigational tools to locate the island. The North Island is the smaller islet compared to South Island, but it consists of three-fourths of the population of New Zealand. It is composed of twelve cosmopolitan cities including New Plymouth, Hamilton, Auckland, Hastings, Napier, Palmerston North, Whanganui, Whangarei, Gisborne, Rotorua, Tauranga, and its capital, Wellington. It is a land with a flourishing diverse culture, pristine beaches, volcanic landscapes, picturesque seascapes, and spectacular vineyards and boutiques. Abel Tasman, a Dutch explorer, first visited New Zealand in 1642 with his crew, but it was Captain James Cook, a British explorer, who mapped the entire coastline of the island in 1769. In 1840, a conflict arose between the British government and the Maori settlers when the former established a settlement at the island and signed a treaty with the Maoris. They restored peace in the 1870s after a 12-year war for the control of the North Island. South Island, or TeWaipounamu in Maori, is the larger main island with an area of approximately 150,437 square kilometers, yet it only consists of 25% of the population of New Zealand. It is situated on the northern part of the Cook Strait up to the western Tasman Sea and bordered on the southeast by the Pacific Ocean. Scholars believed that Waitahaihi inhabitants were the first settlers of the South Island. 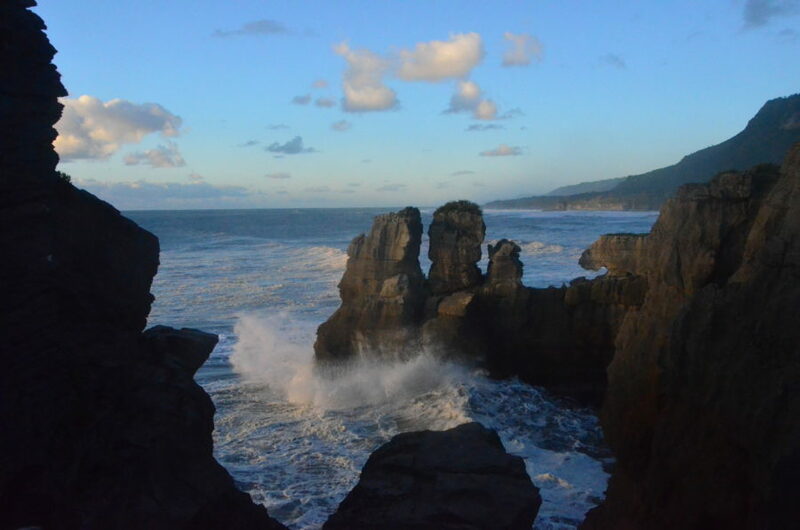 According to historical accounts, Rakahautu, the founding ancestor of the Waitaha tribe, discovered the South Island when he divided the heavens and ocean using his giant adze and incantation. They eventually landed on the top of Whakatu (Nelson) and started consecrating the land with the aid of their ancestors. Today, the government divides the South Island into six district regions which include the Tasman, Malborough, the West Coast, Otago and Southland, Nelson, and Canterbury. The island has several breathtaking views, diverse wildlife, and alpine landscapes such as Canterbury Plains, Southern Alps, Fiordland National Park, Milford Sound, Mount Cook, Mount Taranaki, and Tongariro Alpine Crossing to name a few.